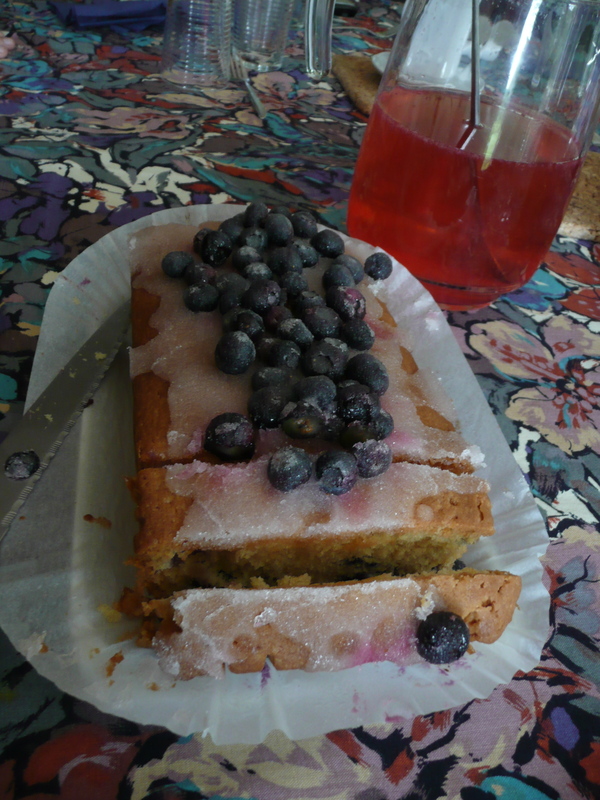 It was really hot, too hot to cook, let alone bake! Too hot for ice cream even (yes, that really is possible), so what to serve for dessert? 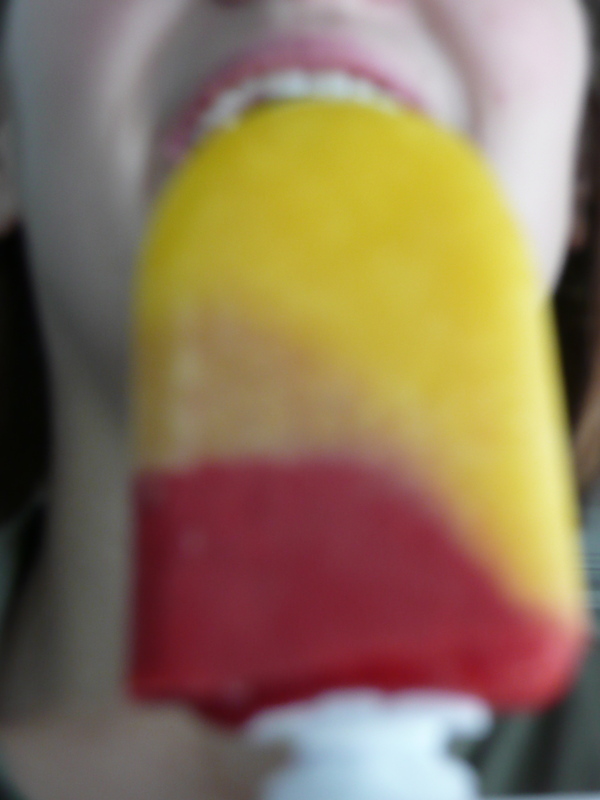 I decided on a raspberry and lemon mess. 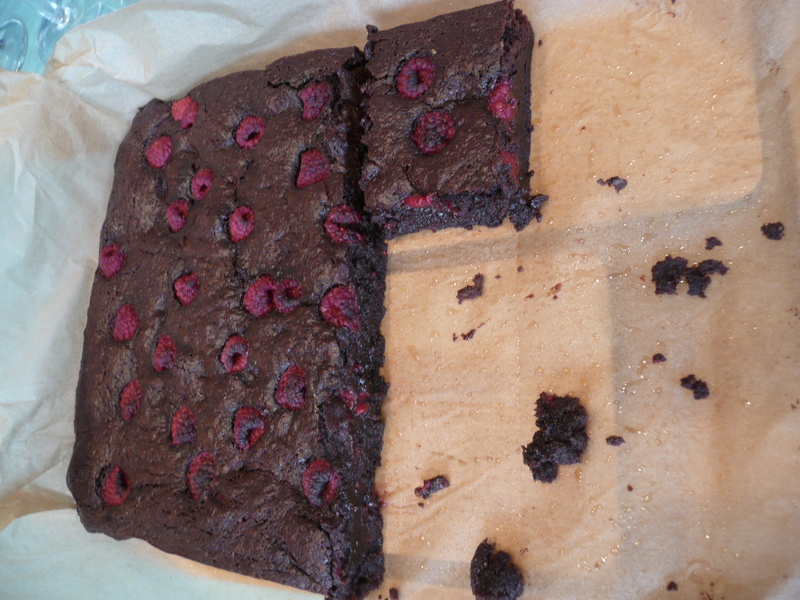 To be fair, the recipe I found in my recent copy of GoodFood stated blackberries, but my fridge content decided otherwise. 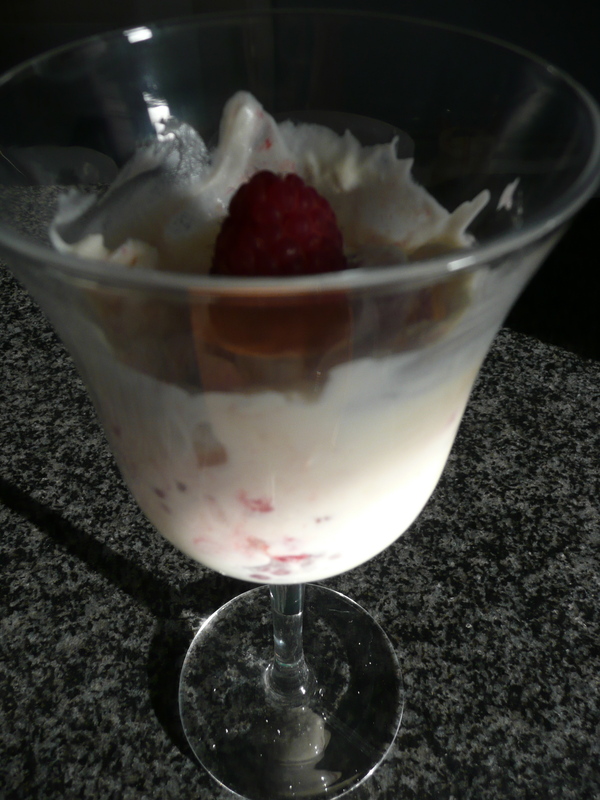 I still had meringues left, so this became a quick and easy refreshing dessert! For 6 large portions, tip 600 ml whipping cream into a large bowl, add 3 tbsp icing sugar and whip until soft peaks that hold their shape (whipping cream takes longer than whipping egg whites – make sure the cream is coming straight from the fridge, you can only whip it when cold). You can do this beforehand and chill the whipped cream until ready to serve. To serve, dollop 6 tbsp lemon curd over the whipped cream (tip: put the lemon curd in the fridge beforehand, so your dessert stays cool), crumble over some meringues (so easy to make, or just use the shop bought version), scatter over 200 g raspberries (or use blackberries, strawberries or mixed berries instead). Fold together with a large spatula or spoon, just a few times to marble everything through. As the name suggest, it can look messy! 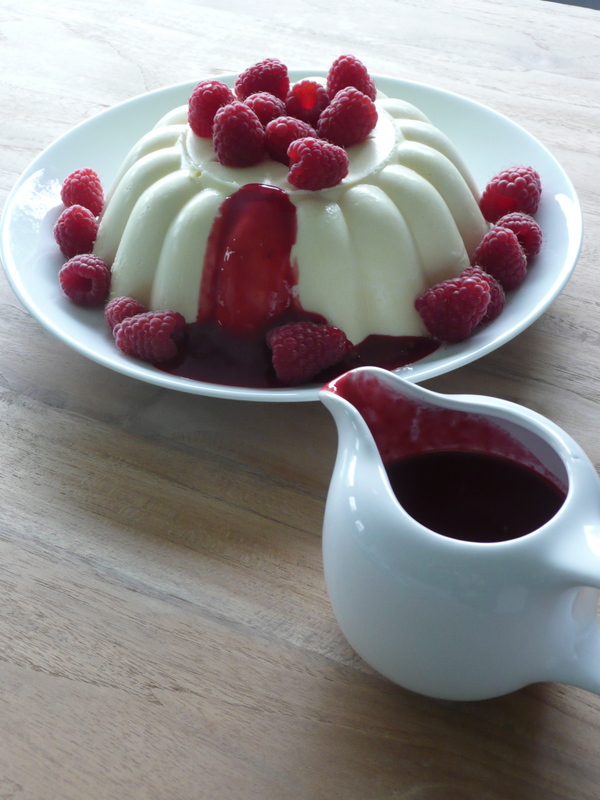 Divide between 6 glassed and decorate with some leftover berries. Enjoy while listening to Hot Hot Hot by Buster Poindexter. This tart tastes every bit as amazing as it looks, so if you have an afternoon to spare and you where still searching for something to do, this could be it. It’s not hard to make, it just takes time, a lot of time! Also, you can’t make it much in advance, if you leave it overnight the pastry will go all soggy. Still good, just a bit less of a wow factor… This is again one of my trusted GoodFood recipes so that already tells you that it will be delicious! First, make the pastry by tipping 200 g plain flour, 175 g ground almonds, 175 g caster sugar and 200 g cold diced butter in a food processor. Pulse until you get the texture of breadcrumbs. Now add 1 egg yolk and pulse until it all comes together to form a soft pastry. 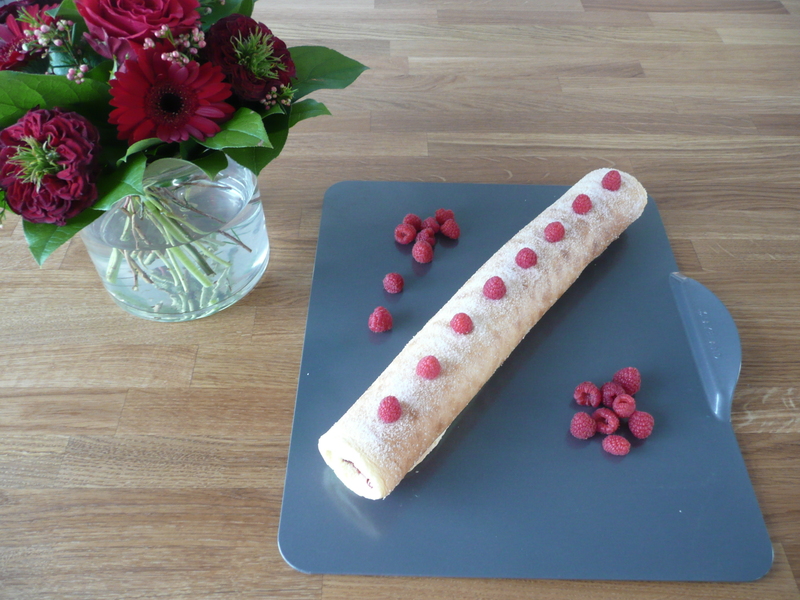 The pastry will be too soft to roll out, so press it evenly into a 25 cm tart tin (lined with greaseproof paper). 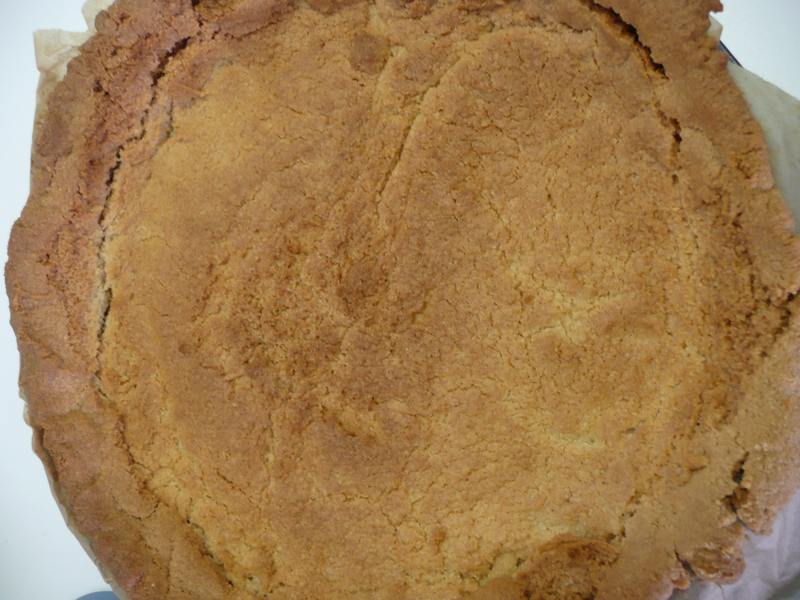 until the pastry comes up above the edges of the tin. Rest in the freezer for at least 20 min. Preheat the oven to 170 C. Line the tart case with baking parchment (or tin foil) and baking beans and bake for 20 min until the edges are starting to brown. Remove the beans and paper, then continue to bake for 10-15 min until biscuity. 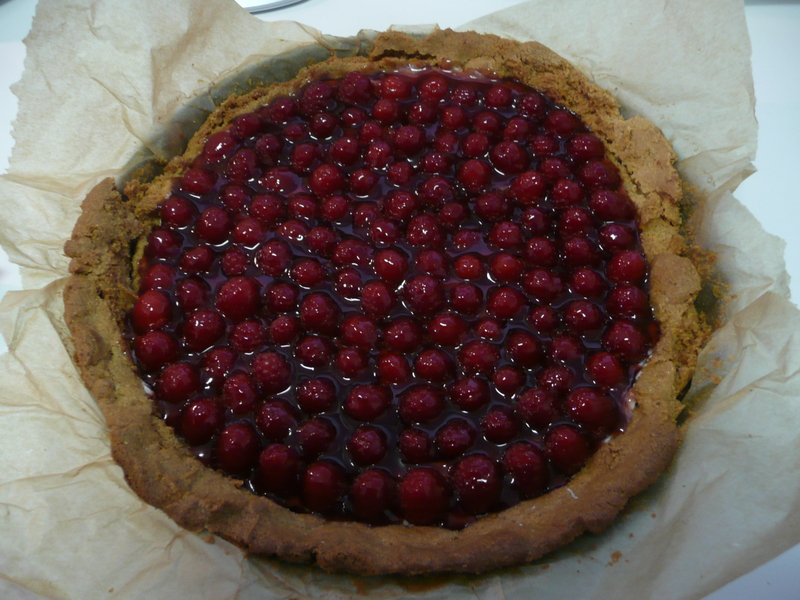 Leave to cool, trim the edges with a knife (or don’t and go for a more rustic look), then carefully remove from the tart tin. To make the filling, whisk 200 ml crème fraîche until firm (it needs to be cold, otherwise you’ll have difficulty whisking it, so don’t take it out of the fridge until you are ready to use it). Then add 85 g caster sugar, 1/2 tsp vanilla essence and the juice and zest of 1/2 lemon. Whisk again to get a thick cream. 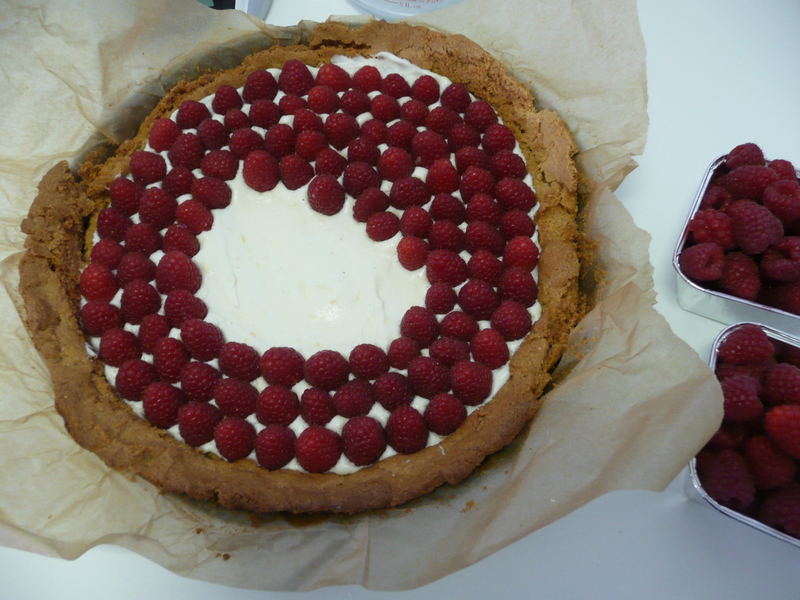 Spread over the bottom of the tart case, then meticulously place about 700 g raspberries on top in concentric circles. Meanwhile, heat up 5 tbsp raspberry jam in the microwave or a pan with 2 tbsp water until bubbling. Push the glaze through a sieve into a bowl, then paint it over the raspberries with a pastry brush. Serve straight away or store in a cool place for a few hours max until ready to slice. Enjoy!